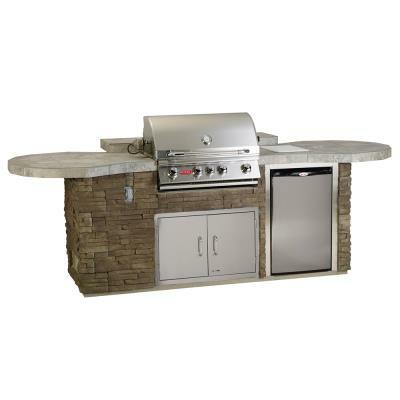 The Leisure - Q Outdoor Island Kitchen is one of our newest and largest islands. 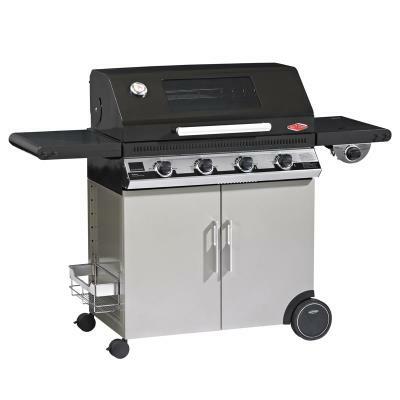 Its great designs allows for comfortable seating for up to 8 adults. 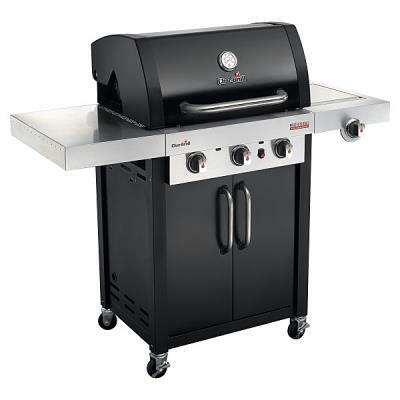 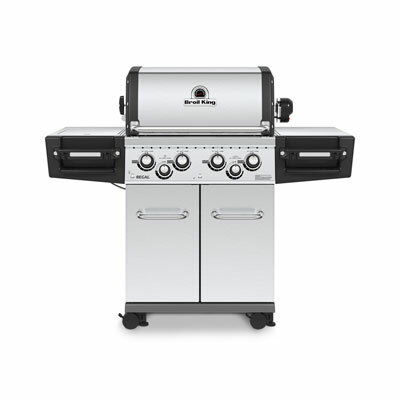 With two circular bars on each side of the 3 Burner Grill and one bar behind.